Maggie offers Professional Numerology Reports. 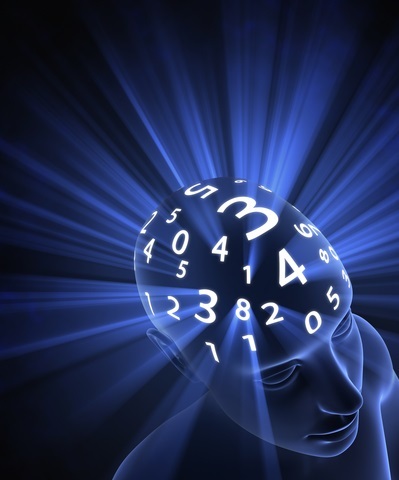 Numerology is the study of the symbolism of numbers. It is used to determine a person's personality, strengths and talents, obstacles to be overcome, inner needs, emotional reactions and ways of dealing with others. (a $15.00 Saving) for YOU! These reports also make great gifts. Makes a Great Gift for Friends, & Family! Why not schedule a Numerology Party/Get together? These are very Insightful and a lot of Fun! Embrace the changes coming into your life! date fields are in day/month/ year format.